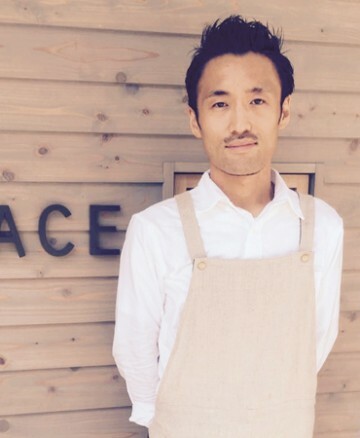 １９９７　［ Graduated from the Culinary School ］Gegan his career working in a French restaurant in Tokyo. ( 1000 LA LIST2016 )made by France Ministry of Foreign Affairs. We listen to the voices of the nature.